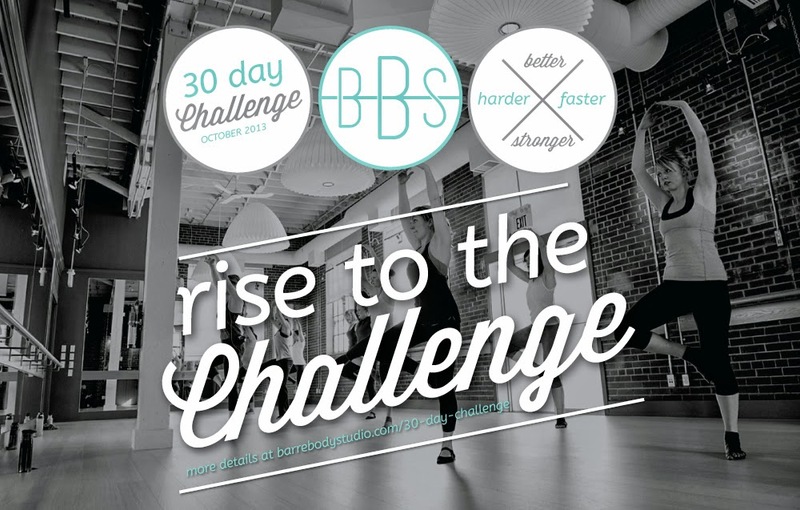 I think my mind must've blocked out the time I did 30 days of yoga, because today marks the first day of a 30-day barre challenge at Barre Body Studio. After hurting my hip in the summer, I've found that my body needs a bit of a break from high impact workouts. Barre is great for strengthening your legs and core, and while you might not work up the same sweat as you would during a run, your legs will be burning by the end of it.